In 2009 Jens Hafenrichter began his career as a gallery owner and art dealer with works of pop art and contemporary art. The combination of finding rare works by established artists and, on the other hand, bringing works by young artists to a wider range of people has moved the gallery from strength to strength. As a gallery Hafenrichter is represented at many national and international art fairs. 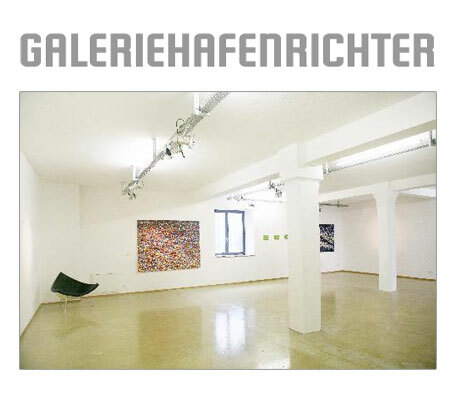 As of May 2009 the gallery also holds regular art openings and exhibitions featuring emerging artists and well-known artists in the new premises at Feldmann-Karree, Fuerther Strasse 40, 90429, Nuremberg. We look forward to hearing from you, a visit to our gallery or at future fairs.